Thanks to 2012’s Saint Seiya Omega, today’s anime fans are able to journey through the exciting universe of Saint Seiya. Those of us who are a little older, however, remember the series as the beloved Saint Seiya anime that ran from 1986 to 1989. The classic Saint Seiya isn’t just for old timers, however. Any true fan would benefit from going back to the series’ roots, and witnessing for themselves the epic fantasy’s glorious retro beginnings. But how do you watch an anime series that’s almost 3 decades old? DVD pirates would have you believe that going the illegal route is the best and only option. We’re here to show you, however, that nothing could be further from the truth. Burning Software: Nero Burning ROM ver 12.0.20.0. There are few experiences more frustrating than purchasing an item from an online store only to discover the seller has sold you a fake. Sadly, these are the experiences many of those who’ve bought from Chinese online stores have suffered. Such stores aren’t exactly known as the hubs of legitimate business practises; you’d be doing yourself a favor by avoiding them as much as possible. 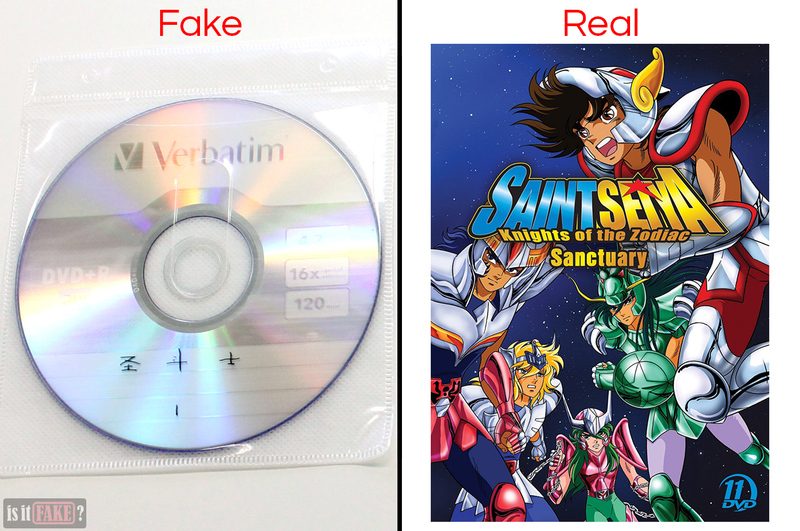 We obtained our fake Saint Seiya DVD bundle from a well-known Chinese online store, and as you can guess, we weren’t surprised by what was delivered to our doorstep. As pictured above, we received the Saint Seiya DVD pack bundled in bubble wrap. 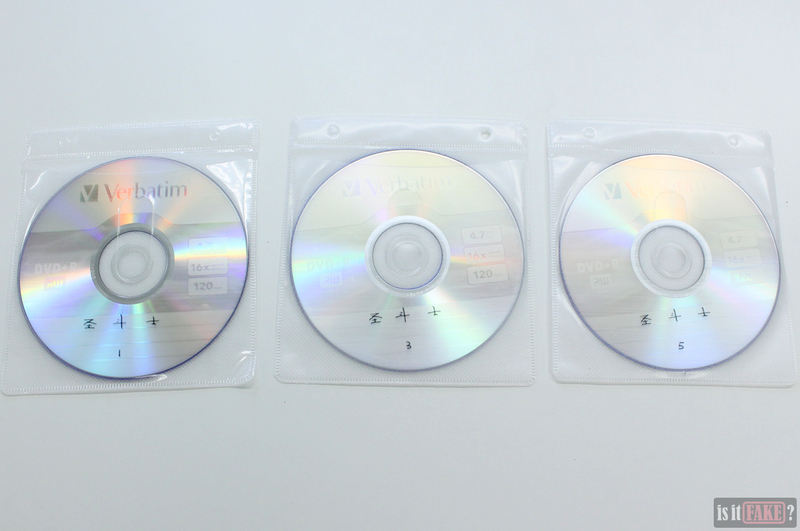 The pack consists of 6 DVDs, each further sheathed in plastic. Clearly no effort was made to hide the fact that these discs are bootlegs. For one, an officially licensed DVD set would be stored in sturdy packaging eye-catching enough for display purposes. Secondly, the pirated DVD discs feature no art on the top side. 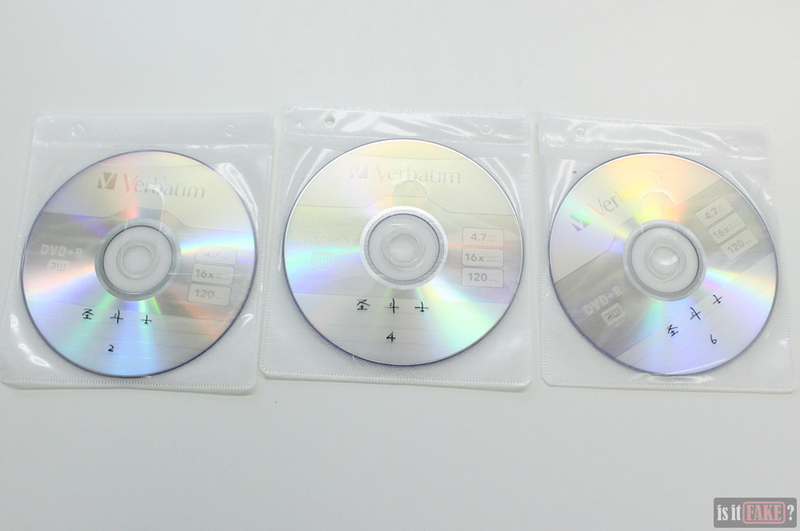 Instead, the pirate simply used a pen to label each disc its disc number and the Saint Seiya title in Chinese. The discs don’t autorun; instead, they have to be opened manually. 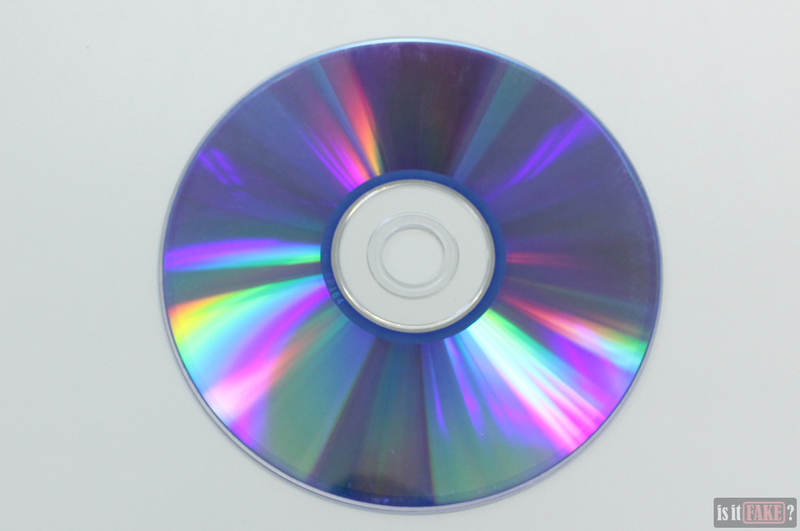 Each disc contains numerous video files and a text file. 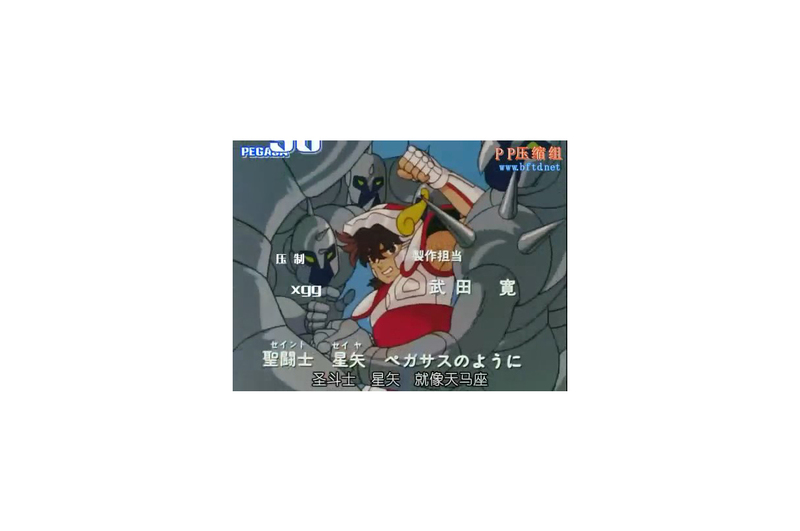 The text file contains introductory information on the classic Saint Seiya franchise, the complete list of its episodes and movies, and the summaries of its various arcs. A vast majority of the text is in Chinese. 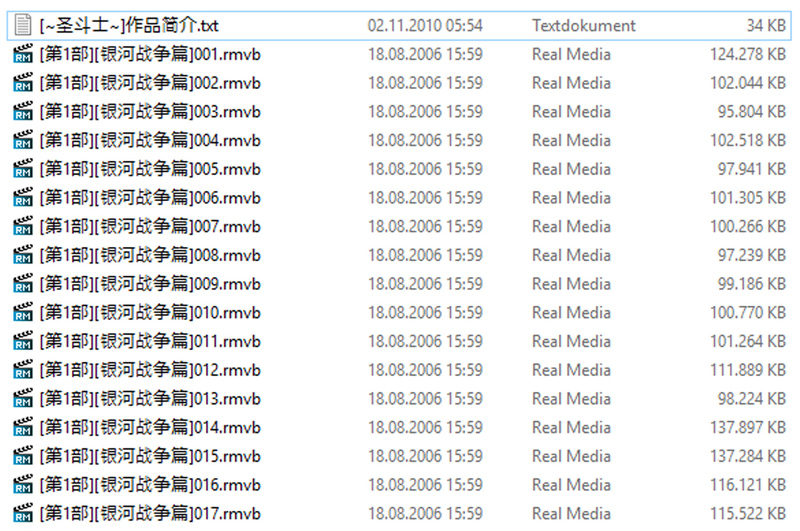 As for the videos, the file size of each is small. This doesn’t bode well. As feared, the video resolution is tiny. When the screen is enlarged, the videos become blurry, so it’s hard to appreciate the visuals. Only Chinese subtitles are available, so if you don’t know the language, you’re out of luck. 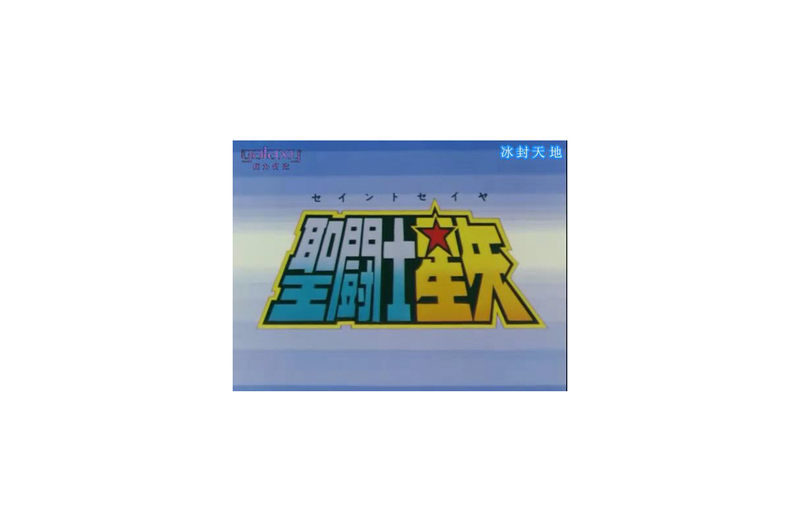 On the upper right corner of the videos, you sometimes see one of three labels in Chinese. One of them roughly translates to “Frozen World,” a generic name that, when entered in a search engine, doesn’t yield any results pertinent to our investigation. This could, however be the name of the piracy or fan sub group. The second label says “PP Compression Group,” and offers a link that no longer works. With neither the name nor the link providing further leads, it’s hard to say what exactly “PP Compression Group” refers to. 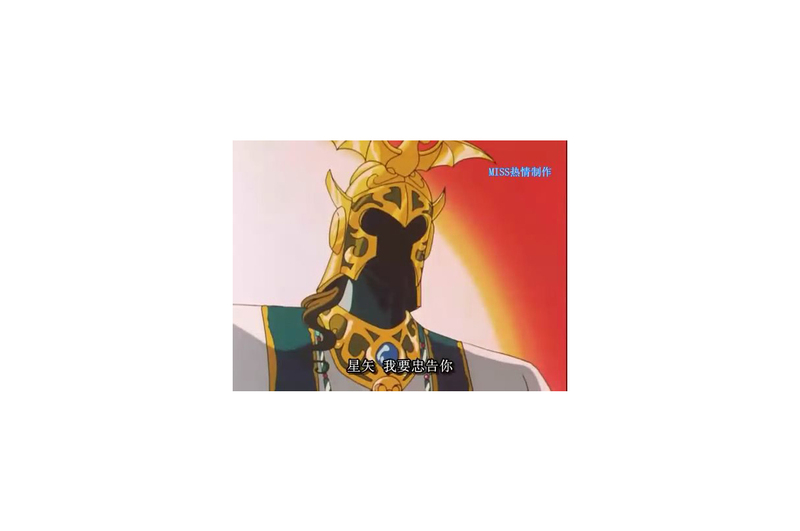 But again, it could be the piracy or fan sub group responsible for the Saint Seiya fakes. 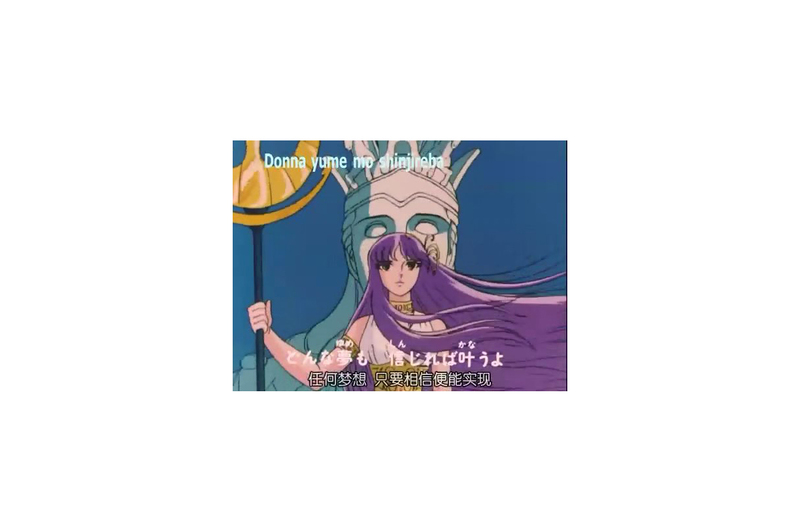 There are numerous ways to watch the classic Saint Seiya, and thankfully, most of them are affordable. There are, however, more expensive alternatives for serious fans and collectors. All the seasons and arcs of classic Saint Seiya are available on Crunchyroll, which requires a small subscription fee. 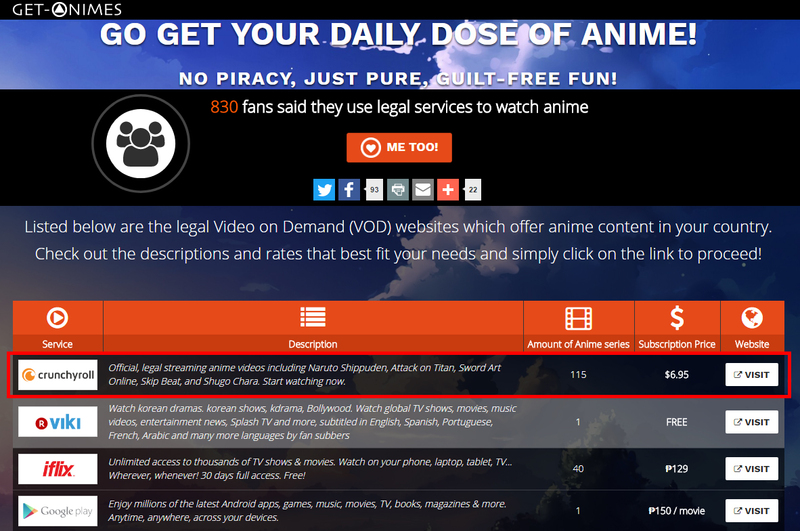 The anime isn’t available in all regions, however. 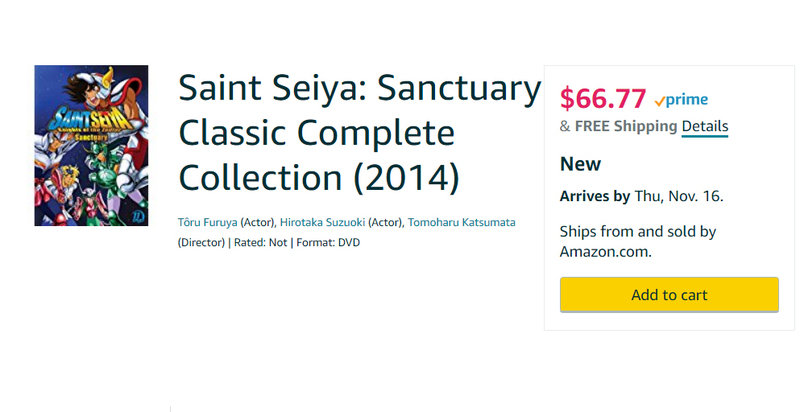 The alternative is to watch the show on Amazon, where all 73 episodes of the first season, Sanctuary, are available. You can purchase the episodes individually for #2 each, or as a bundle for $25. 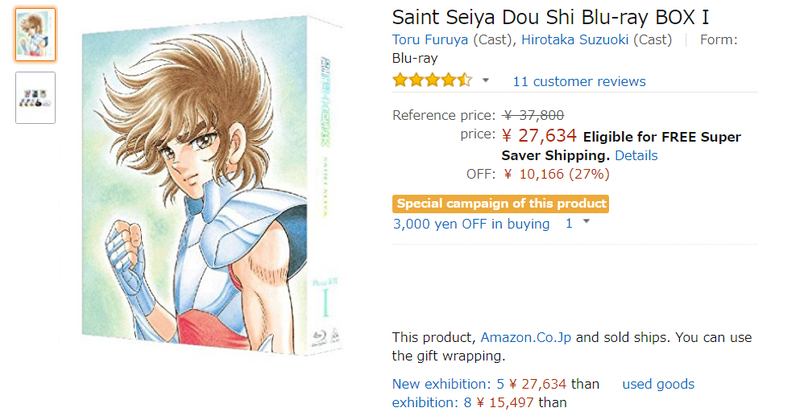 Saint Seiya DVD and Blu-ray box sets are also sold by Amazon and Amazon Japan. The other DVD box sets on Amazon are sold by third-party sellers. We strongly advise against purchasing items from such sellers, as some of them have been known to sell fakes. However, legit third-party sellers on Amazon do exist; you just have to do your homework and figure out which of them are law-abiding, and which of them aren’t. Extensive research is a must, as well as paying close attention to customers’ reviews of these stores and their products. 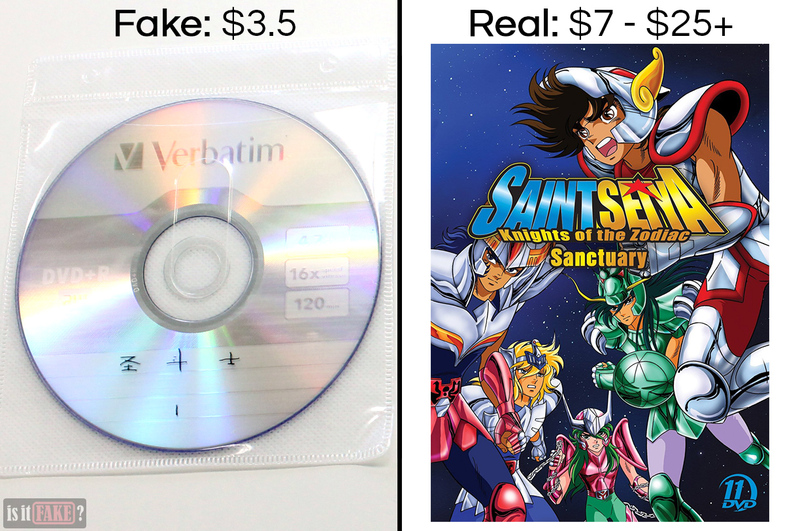 If you’re hankering to get into classic Saint Seiya, this pirated DVD box set isn’t the way to do it. 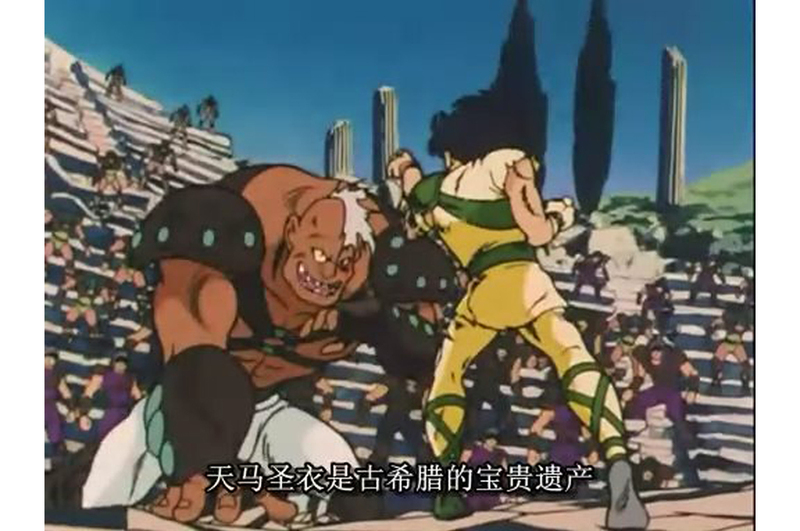 That its packaging is non-existent and its visuals are grainy are bad enough; but the fact that it’s impossible to understand the story due to the lack of non-Chinese subtitles makes it so much worse. Do yourself a favor: stay as far away as you can from this one. We give it a 99% terrible rating.